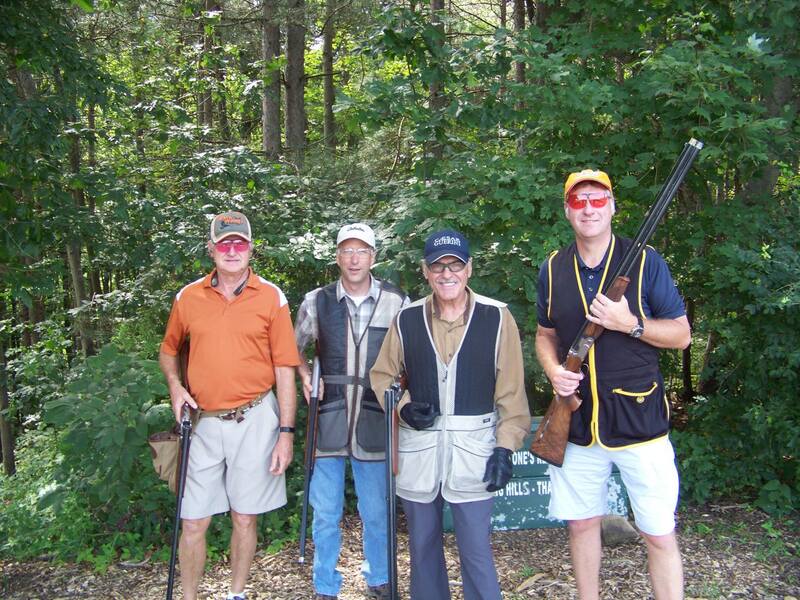 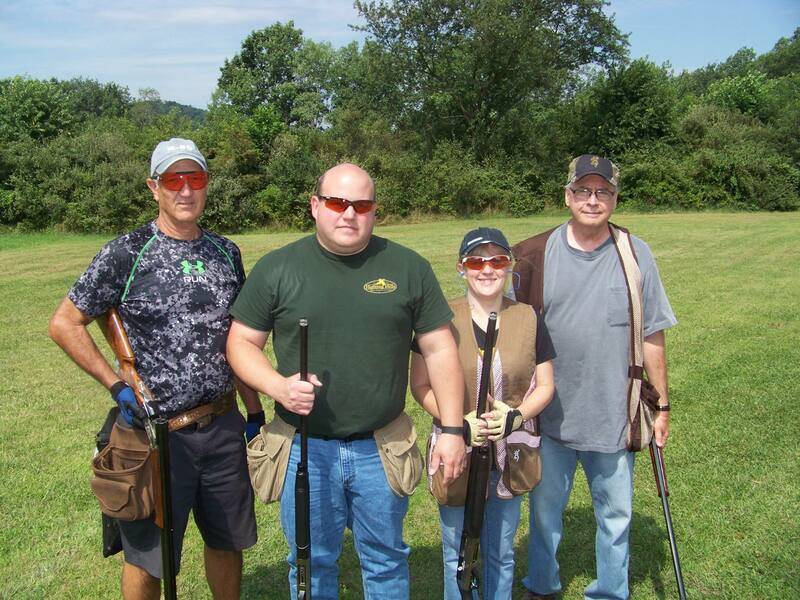 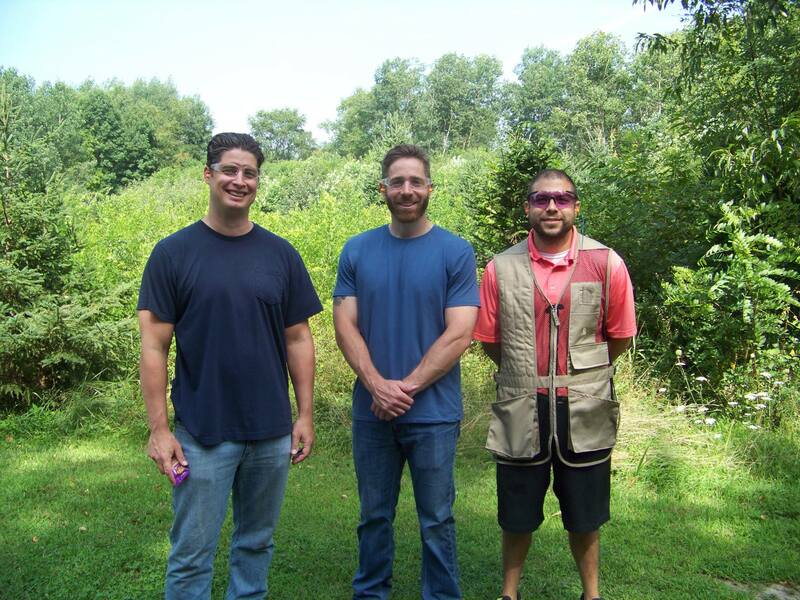 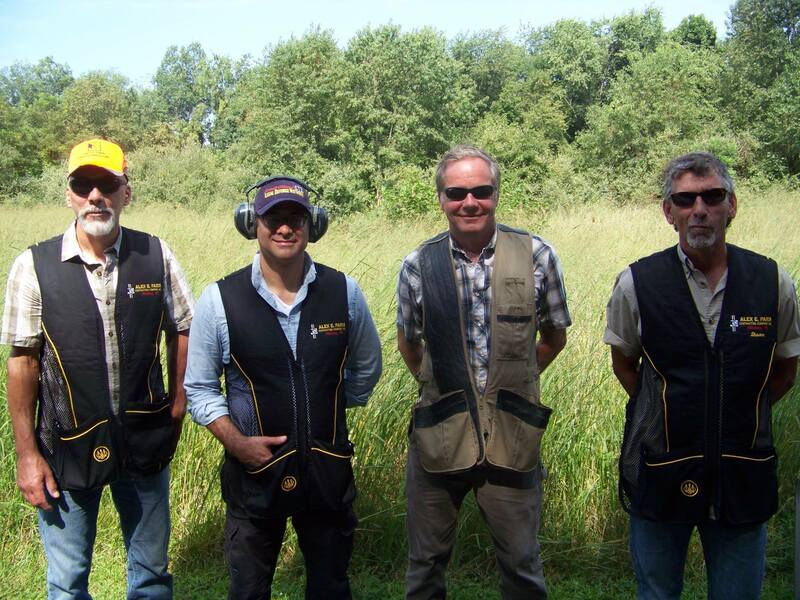 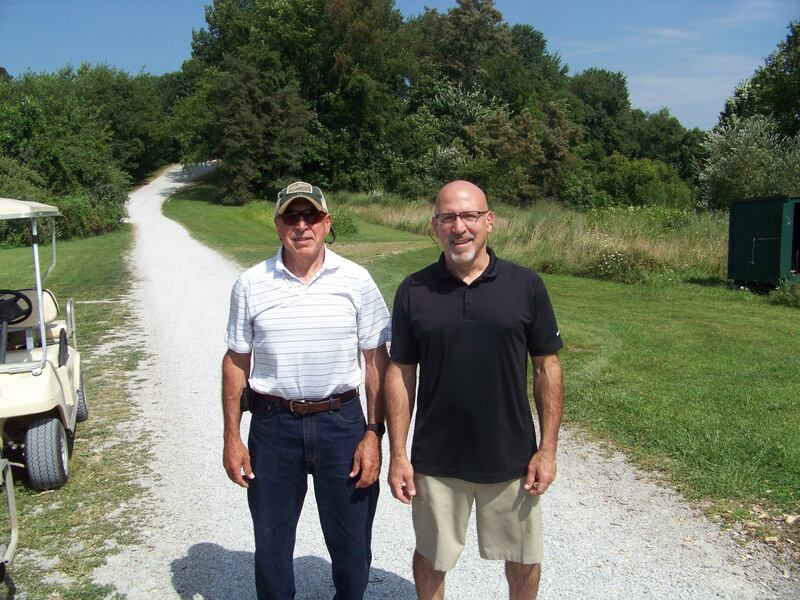 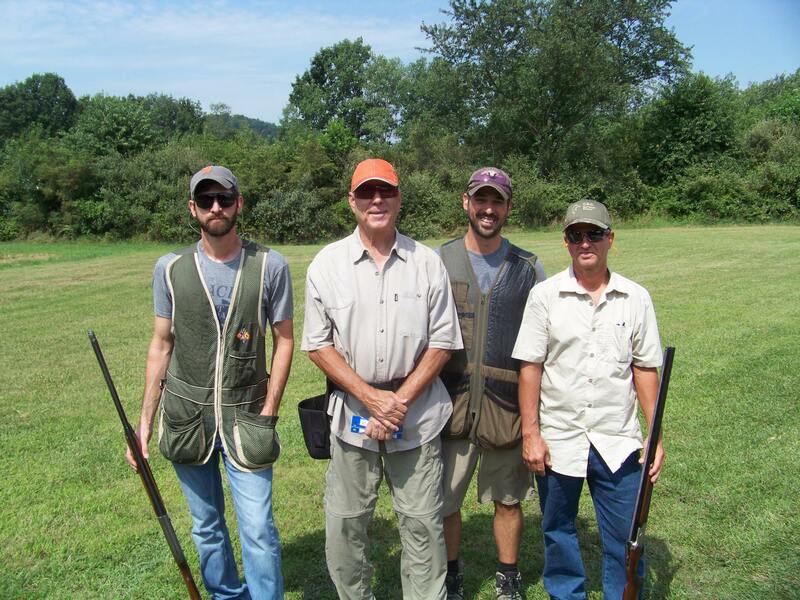 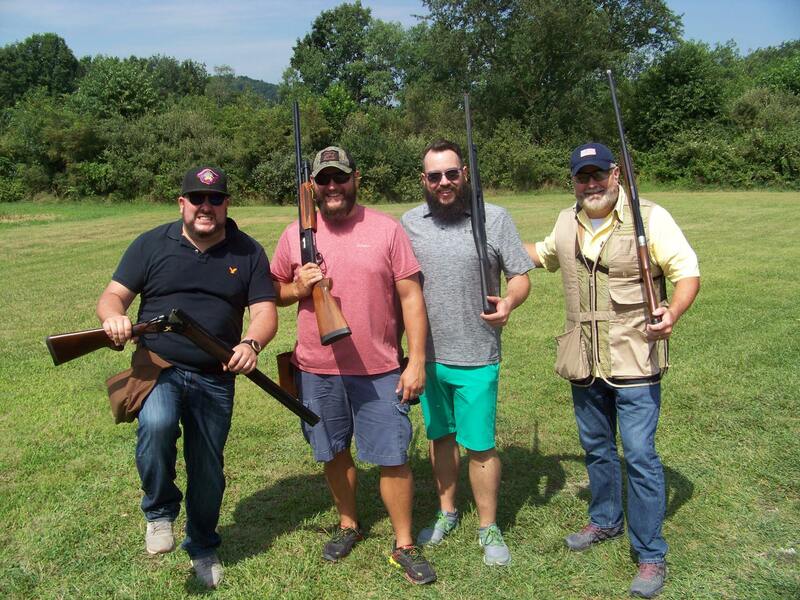 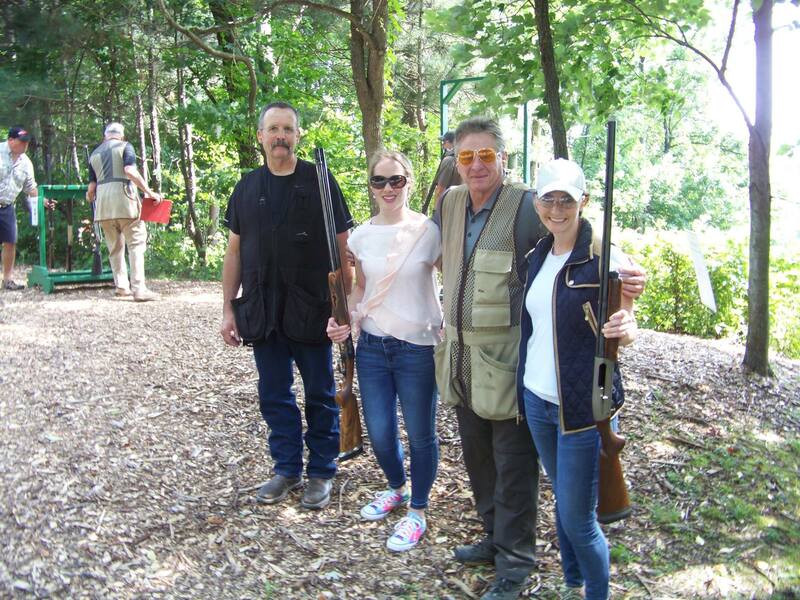 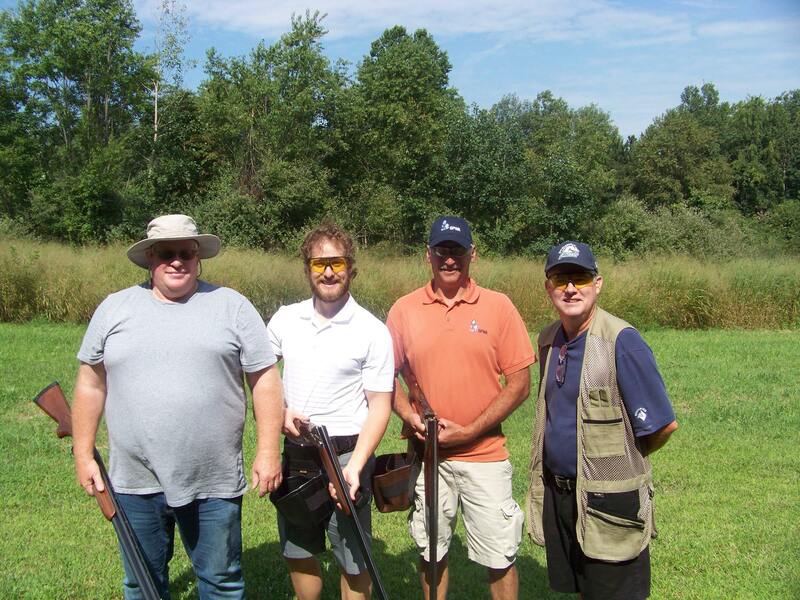 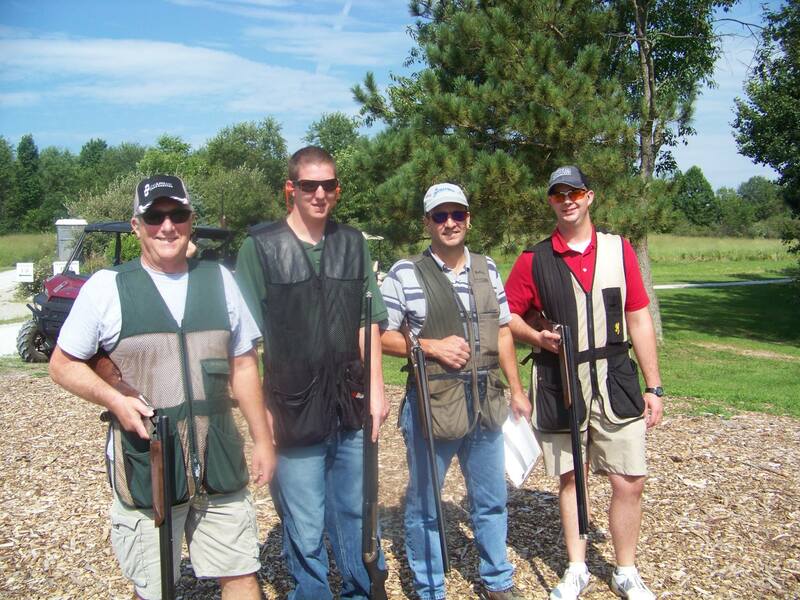 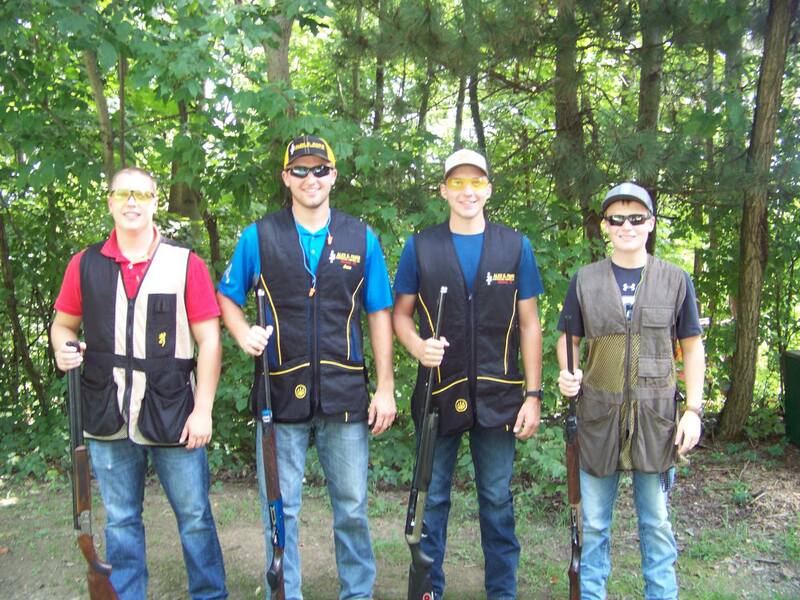 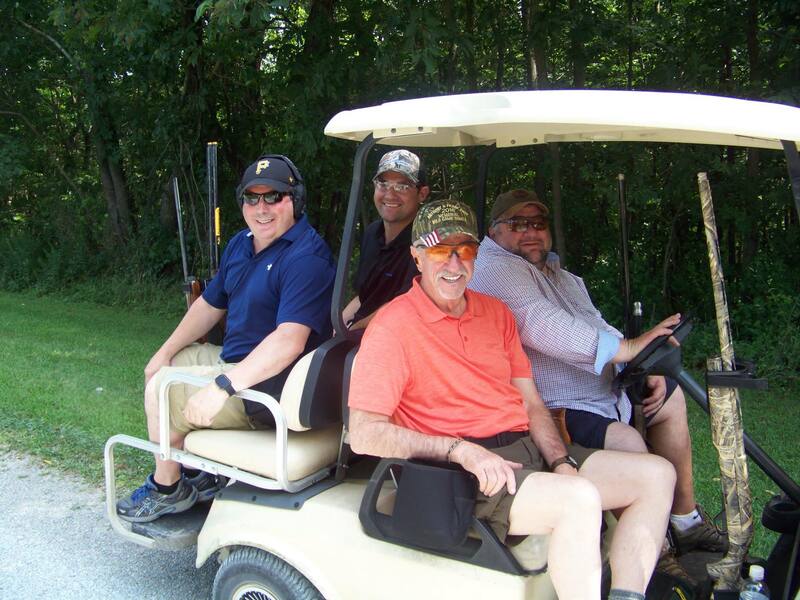 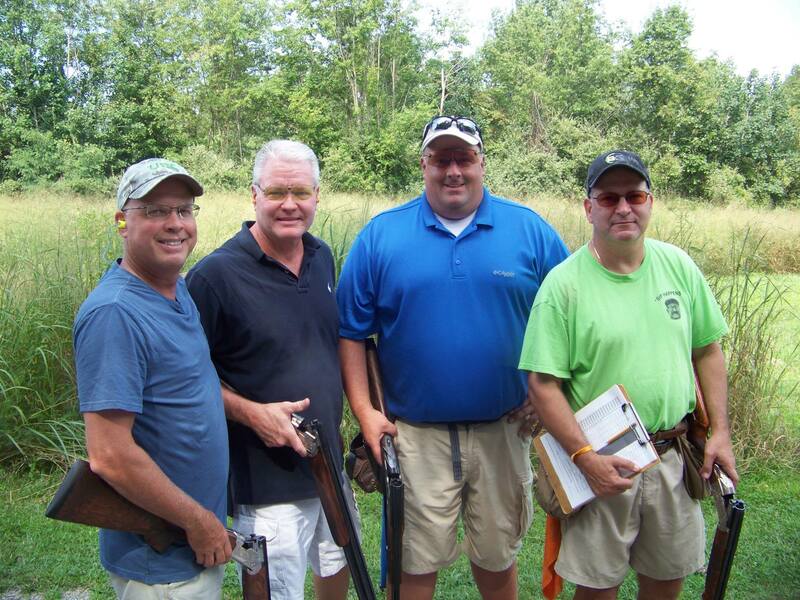 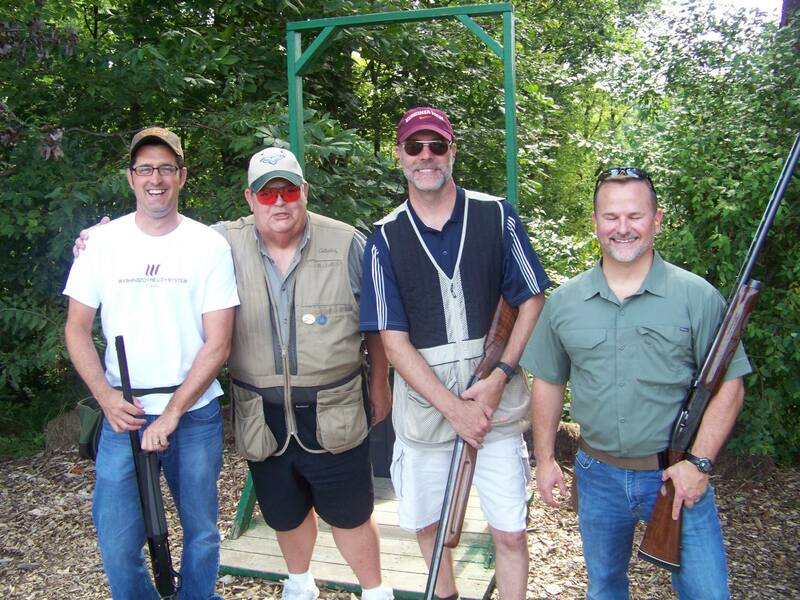 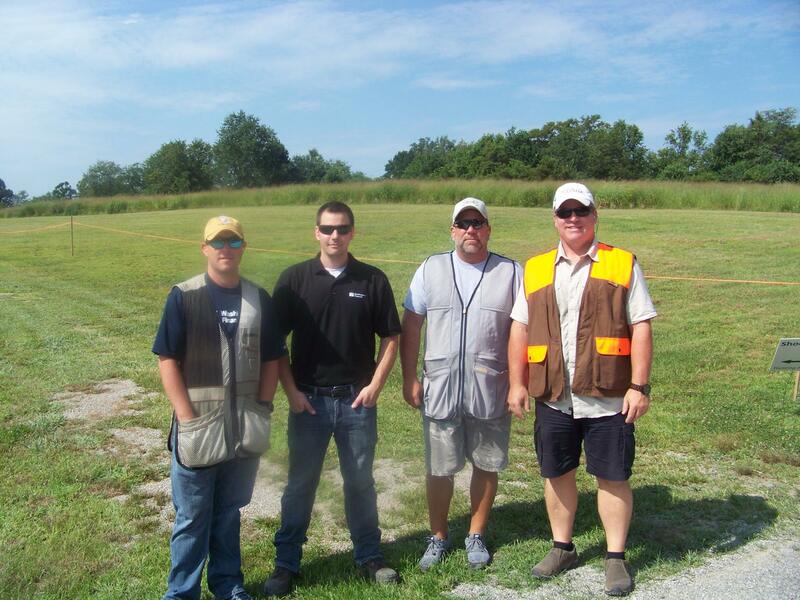 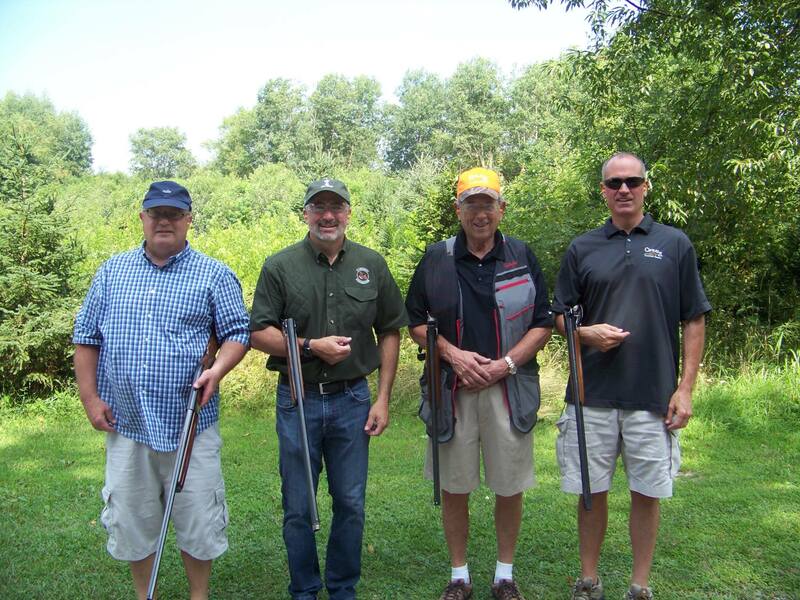 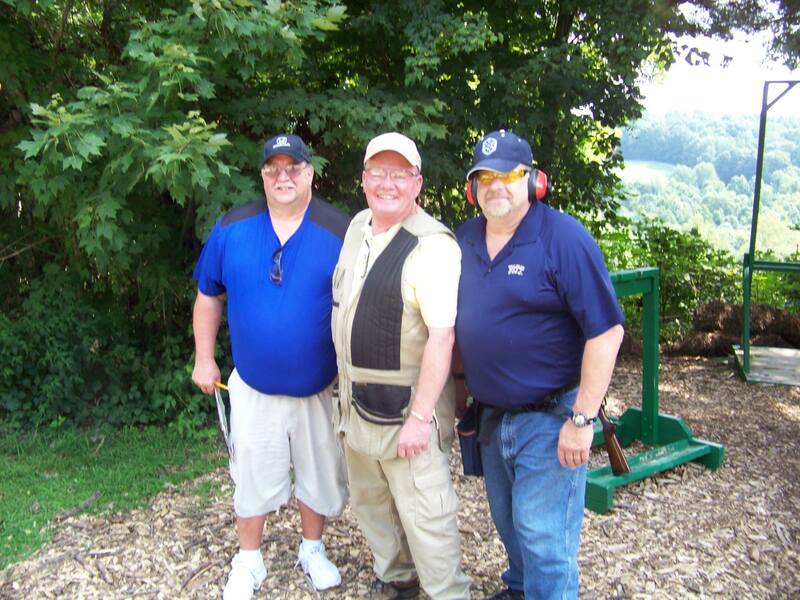 Sponsors and shooters made this year’s Sporting Clay Shoot our most successful ever… with net proceeds just over $60,000! 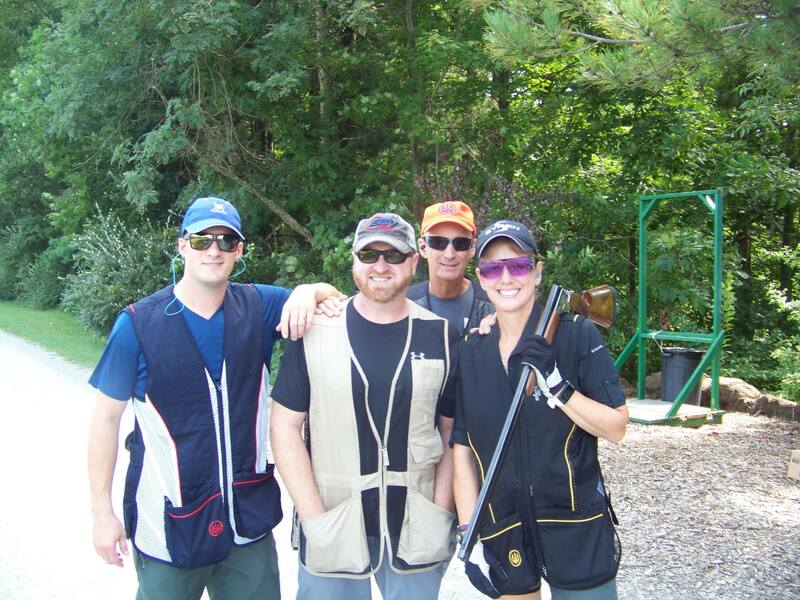 Thank you, Sponsors and Shooters! 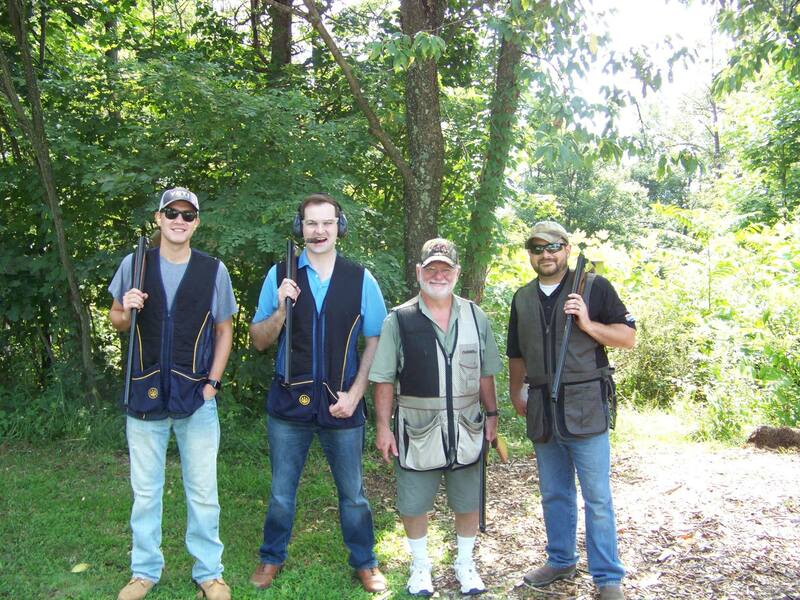 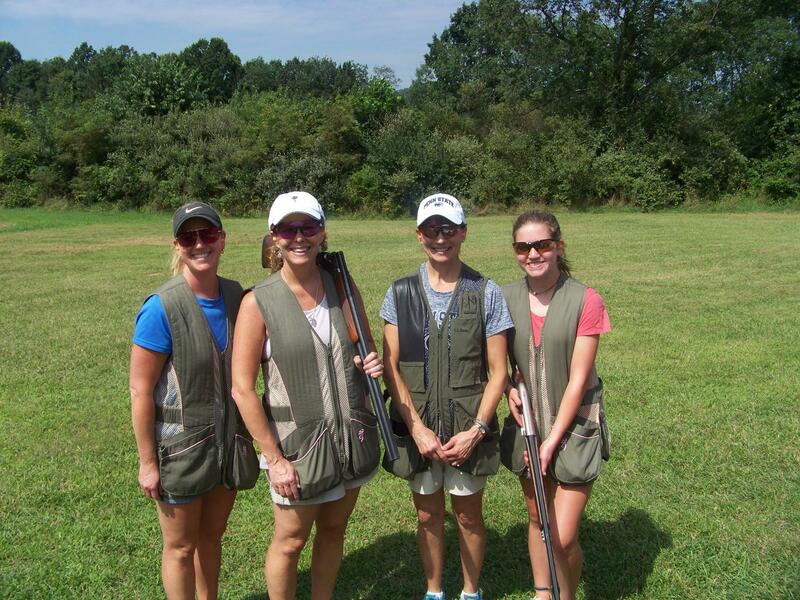 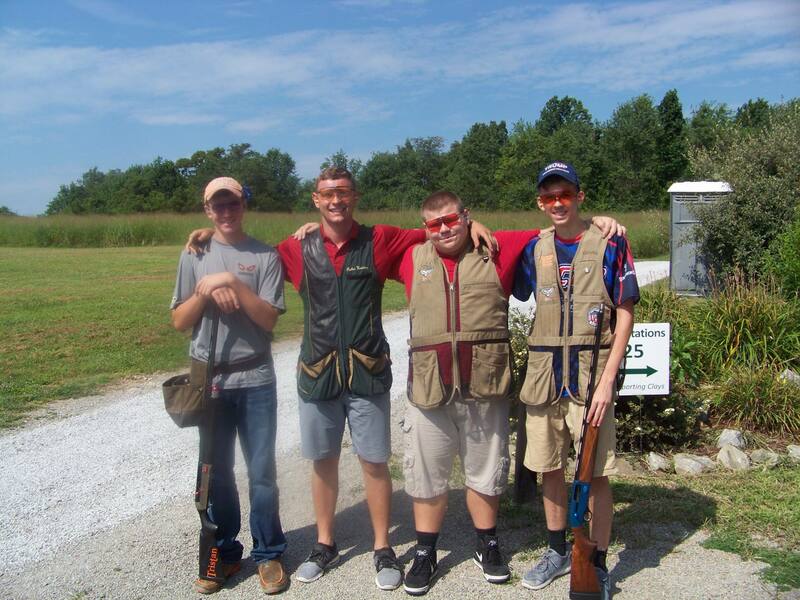 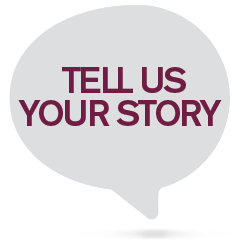 Next year’s shoot will be held on Friday, August 2, 2019 at Hunting Hills.